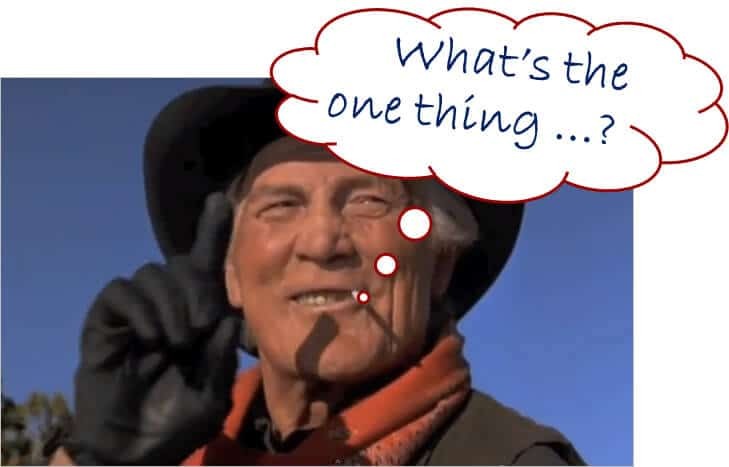 Remember the Billy Crystal movie, City Slickers where the oldtime cowboy, Curley asks, What’s the #1 Thing? There is one thing that we do for CPAs and CPA Firms that nobody else does. We have been doing it since 1900 when we passed the Maryland CPA Law. Legislative advocacy to protect the interests of the CPA Profession in Maryland (and nationally with the AICPA). Our legislative strategy is pretty simple – we play both sides of the ball. On offense we try to pass proactive bills that make the practice environment and CPA licensing friendly and current with the times. In fact, Senator Brian Feldman, a CPA and MACPA Member, says that Maryland CPAs enjoy one of the best practice environments in the nation around flexible CPE policies, form of practice (mobility, non-CPA ownership, low licensing fees, fair regulatory environment and more. Add to that the expensive bills we have defeated like comparative fault that would have caused liability insurance increases, sales taxes on services, and unnecessary addtiional license fees (Tax Preparer, Debt Counselor, State Police Private Investigator) and that makes for a very good ROI on your membership and PAC investments with MACPA. We can get CPE from anywhere, but only MACPA is protecting our interests in the legislature and with the State Board of Accounatncy. One bad bill like comparative fault or sales taxes on services could cost us thousands of dollars, supporting MACPA with membership and PAC money is cheap insurance. MACPA has one of the most effective grassroots advocacy organizations in Maryland. If we support MACPA, we won’t have to spend money developing the systems and people to deal with legislative and regulatory issues. Here is a brief video that covers why you should care about legislative advocacy. Amended Maryland Tax Preparers 2007 – HB 998 to exempt CPAs from registration requirements and required disclosure by non-CPA Tax Preparers. So we close with the question, If not you, who? and if not now when?